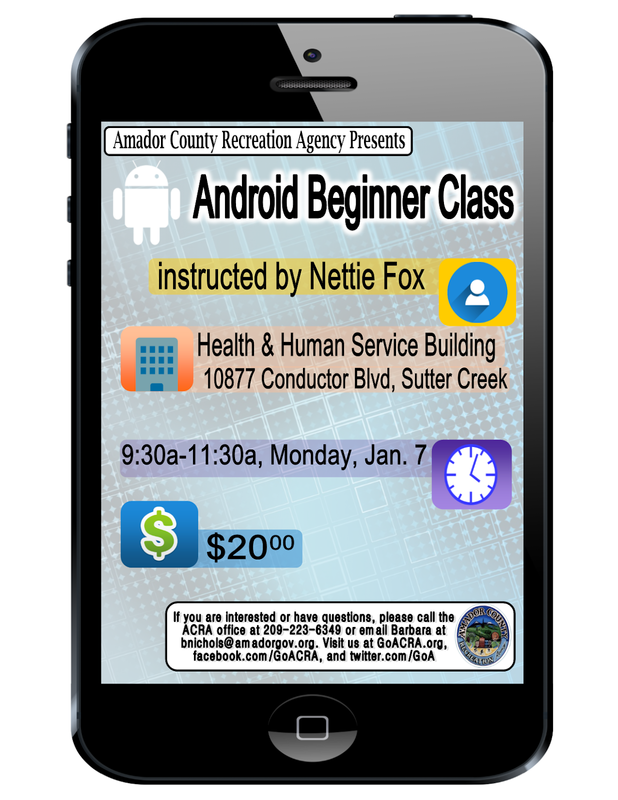 A beginner class on Android devices, as instructed by Nettie Fox. 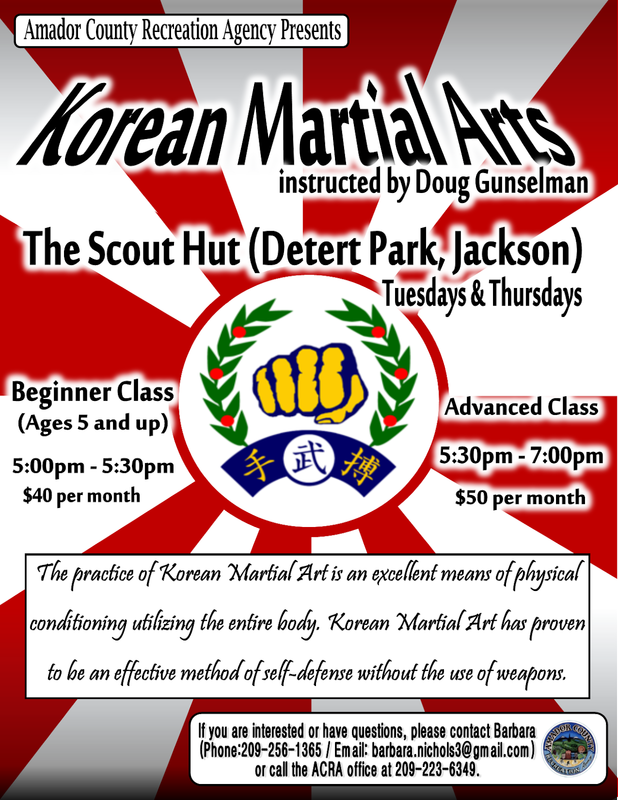 A Korean Martial Arts class for ages 5 and up, as instructed by Doug Gunselman. 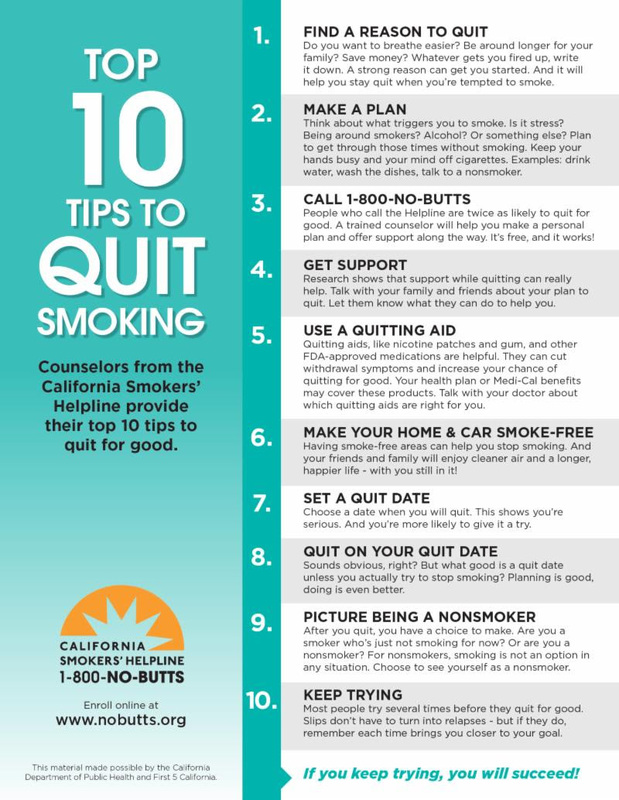 For more information, please call the ACRA office at 209-223-6349, email Barbara at barbara.nichols3@gmail.com, or message our Facebook page at: facebook.com/goacra. 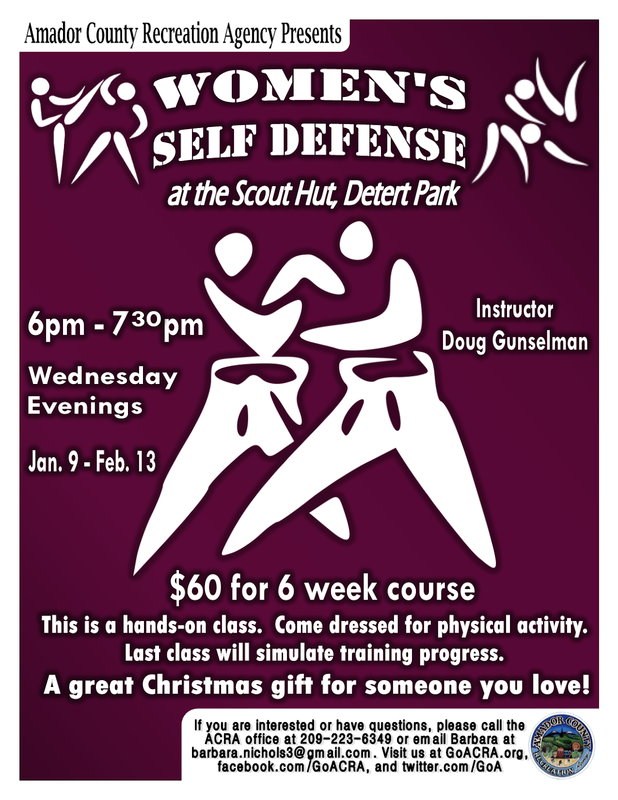 A self-defense training course designed for women, as instructed by Doug Gunselman. For more information, please call the ACRA office at 209-223-6349, email Barbara at barbara.nichols3@gmail.com, or message our Facebook page atfacebook.com/goacra. Visit our website at GoACRA.org. Call for location, 223-1624, x204. Sophia's Well, 270 A Hanford Street, Sutter Creek. 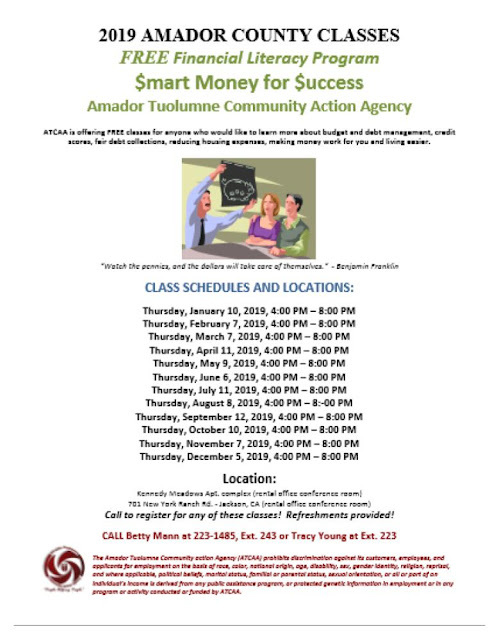 Call 256-3691 or 257-1092 for more information. Establish predictable routines. Eat regular meals. Make sure children get enough sleep. Plan for rest times. Take time to explain the day's activities. Children need to know what is going to happen. Prepare ahead for a hectic day. 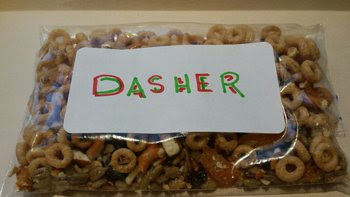 Plan for snacks. Quick, take-along snacks such as crackers, veggies, and fruit require no refrigeration and can be shared when shopping lines are long or hunger makes tempers flare. Slow down. If the family is always rushing, cut back on the number of planned activities or schedule them over several days. Allow time for children and you to play and move. Most shopping activities are boring to children. Allow them time to use some of their endless energy! Set a good example! Avoid overextending yourself by trying to do too much. Plan quiet times and "get away" activities for yourself. Share humor in difficult situations. Take a "step back" and relax. Breathe. Express positive appreciation for cooperative behavior. Provide LOTS AND LOTS OF HUGS! Discuss any changes in routine. Plan ahead if you are expecting guests. Put away breakable or "special things." Let your children share in planning how to make your guests comfortable. Celebrate being a dad (or uncle, or grandpa...) every month at our Dad and Me outings, held at fun venues around the county! 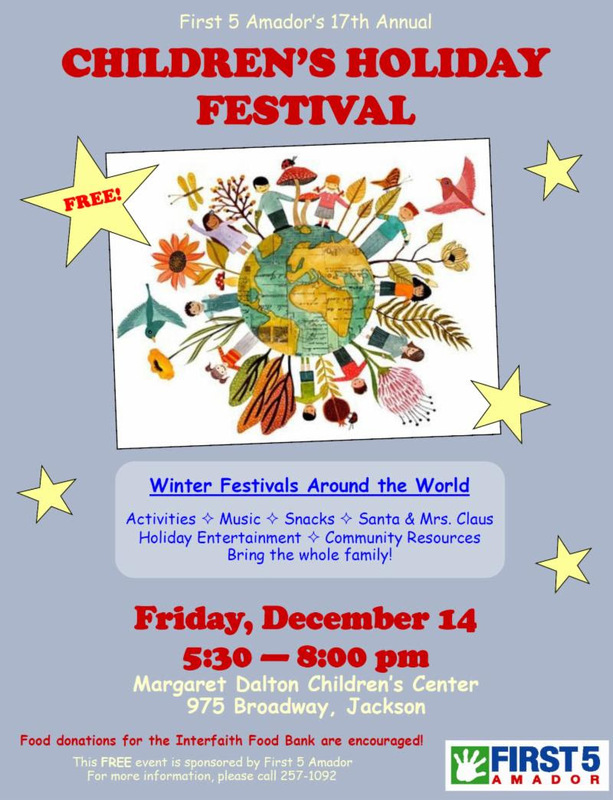 This month we will have an activity table at First 5 Amador's Children's Holiday Festival. Come by and say hello! 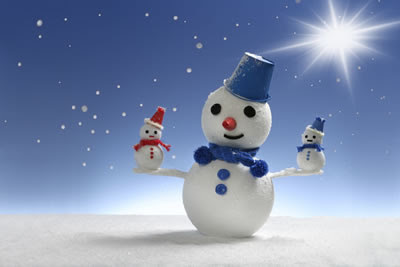 Next month we will be back to one of our fun outings, so save the date, Saturday, January 26, 10:00am - 12:00pm. Look for the flyer soon! Save the fourth Saturday of every month for more outings held at fun venues around the county. Story time, a snack and a free book are provided each month! How can you give kids the best start in life? ... by taking your children to well-child and dental check ups and also, by doing an "ASQ." The Ages & Stages Questionnaires (ASQ) is a way to make sure you are "on track." The screening tools are designed to be completed by parents or primary caregivers, that encourage parent-caregiver involvement. Each questionnaire can be completed in 10-20 minutes, and is divided into five areas: Communication, Gross Motor, Fine Motor, Problem Solving, and Personal-Social. The benefit for all children and families is so that parents/caregivers know which areas they can focus on at home with their children. Would you like to improve the quality of care you offer to children in your family child care home, preschool setting, or other early learning environment? Give us a call at First 5 and find out about the many resources (and incentives!) available to you, (209) 257-1092. Have you ever felt that taking care of yourself comes last? Many parents feel guilty when making time to take care of themselves because they think they should prioritize their family, job, and everything else before taking time for themselves. By the time everyone is fed, teeth are brushed, homework is done, bills are paid, and dishes are done, you may feel that you don't have much energy left for taking care of yourself. You are not alone in feeling this way. These tips can be done even if you only have 5 minutes to spare! Focus on breathing. Lie down or sit up straight, eyes closed, with a hand on your belly. Slowly inhale through your nose, feeling the breath start in your abdomen and work its way to the top of your head. Reverse the process as you exhale through your mouth. You can also say (out loud or silently) a positive statement such as, "I am calm." Thank you to Yolo Kids for sharing these fabulous tips! well-being of its youngest children. Get free books for your children! Currently 825 Amador kids are receiving books! 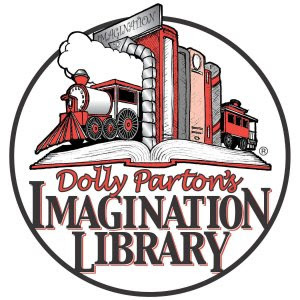 month from the Imagination Library! This is a free program, paid for by First 5 Amador and donations from local individuals and service organizations locally. 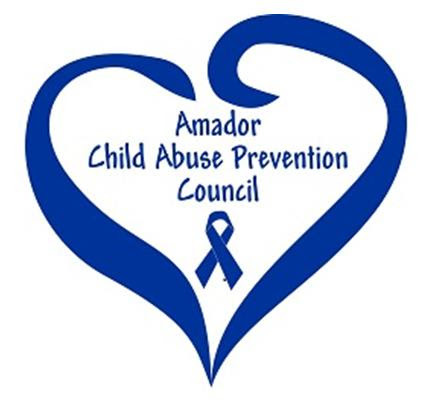 Books are available to all Amador County children aged 0-4 (from birth until their 5th birthday).